BEAUTIFUL CORTIJO FULLY RENOVATED WITH CHARACTER AND CHARM WHILE RETAINING MANY ORIGINAL FEATURES LOCATED 20 MINUTES FROM THE HISTORICAL TOWN OF LOJA AND CLOSE TO THE VILLAGE OF VENTORROS DE SAN JOSE. 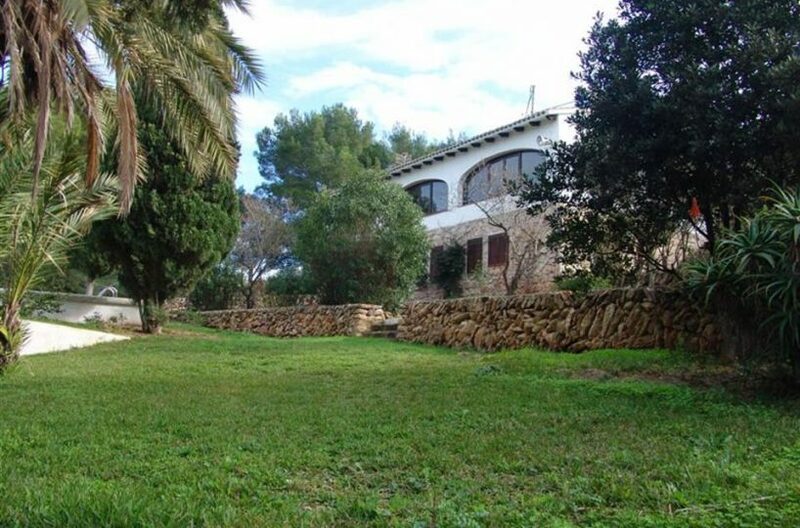 This lovely property is in a great location where you can enjoy tranquility and great views, access is by a concrete lane of about 5 km and is accessible by any type of car. The cortijo sits in 600m2 of land and 1600 meters is fenced , there are approx 120 olive trees in full production and the property has its own legalized well as well as municipal water. To the front of the house there is a nice terraced area with a pergola perfect for “Al- fresco” dining and to enjoy the shade in the Summer. To the front of the terrace there is a swimming pool thats fits perfectly with the front garden and the landscape. On entering the house you come into a cozy living/dining room with a wood burning stove, air conditioning and beautiful wooden beamed ceilings. To the right hand side there is a double bedroom with an en suite modern and bright with a bath. To the left hand side there is a fully fitted modern kitchen and a pantry. There is also a spacious dressing room with a bathroom with a shower and a large master bedroom with its own wood burner and access to an independant sunny terrace- an ideal guest room! The house was reformed keeping the original features such as the thick walls, exposed beams and small wooden windows although at the same time it was modernized with new electrics, plumbing, stoneware floors, pvc windows with double glazing along with air conditioning and electric radiators. Ideal as a full time home or for a relaxing holiday home, Granada and the airport is less than 30 minutes away and Malaga just under one hour 30 minutes.